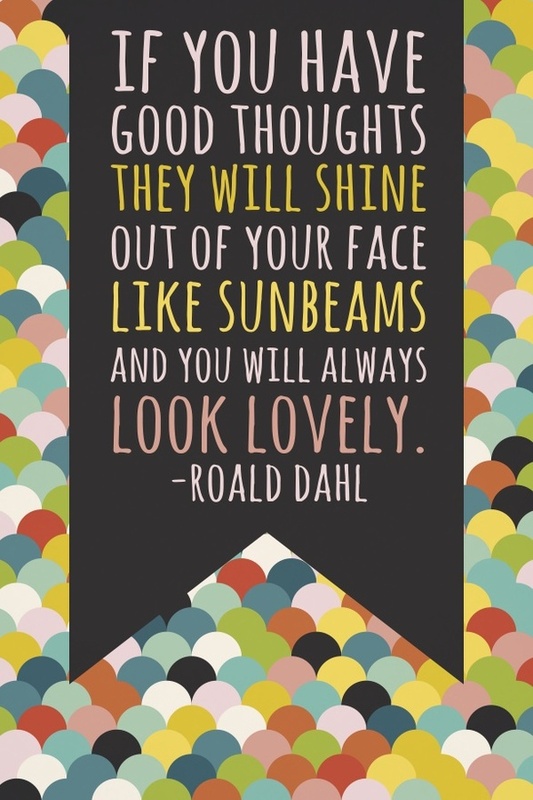 I’m a huge fan of Roald Dahl and his wildly imaginative books. As a child, I read quite a few of them, including Charlie and the Chocolate Factory, James and the Giant Peach, Matilda, The Witches, and the book this quote is from, The Twits. Such a beautiful, yet simple, message. Special thoughts going out to my sweet grandmother, who these words remind me of!